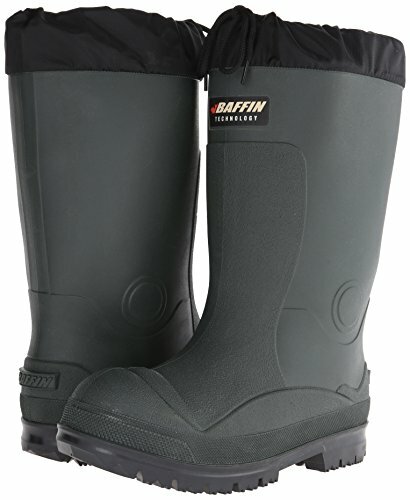 Revolutionize cold-weather hunting trips with the Baffin Titan boot. 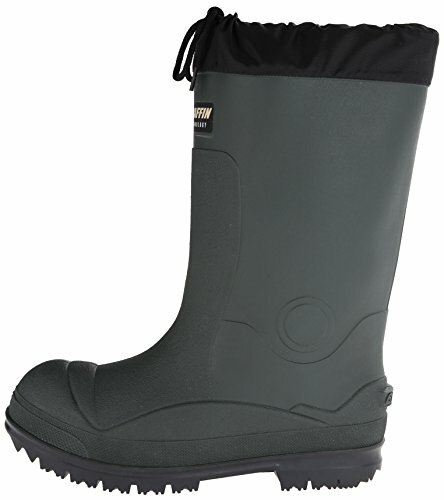 This men\'s pull-on waterproof boot has a combination rubber/TPR/polyurethane upper topped with an attached, drawstring gaiter to assist preserve moisture out. 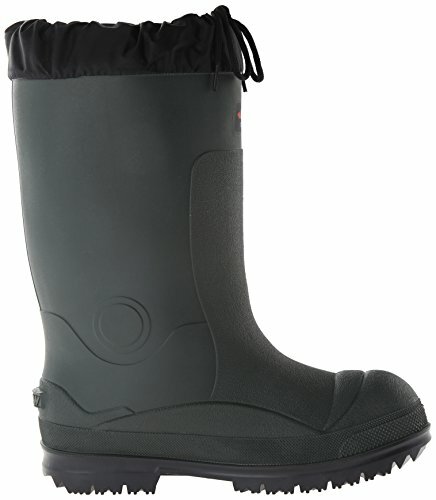 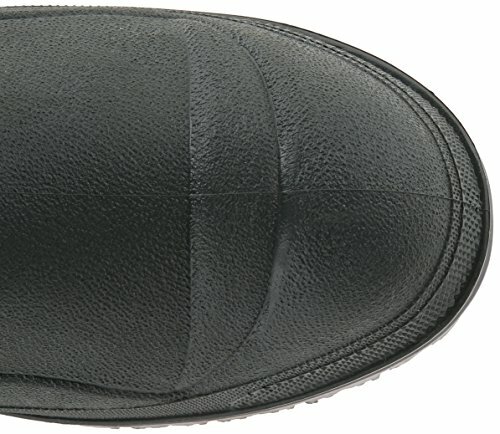 Inside, the Baffin removable, multi-layer inner boot gives plush cushioning, warmth and hugely effective moisture wicking to keep interior comfort, even when temperatures reach a nippy 148 degrees beneath zero added underfoot protection is delivered by the wicking waffle insole and heat-reflecting \"air bubble\" layer. 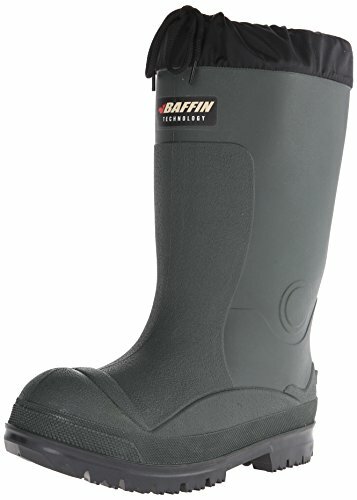 The Baffin Titan waterproof outside boot is completed with a traction outsole produced from polar rubber, engineered not to crack or fail in the intense cold.